A couple of months ago I approached Anna Scheibe. She is one of the members of the first Polish women-only racing team – Shekle. Anna was very kind to share her thoughts and experience of what it’s like for women to sail on big racing boats and compete against other men’s sailing teams. 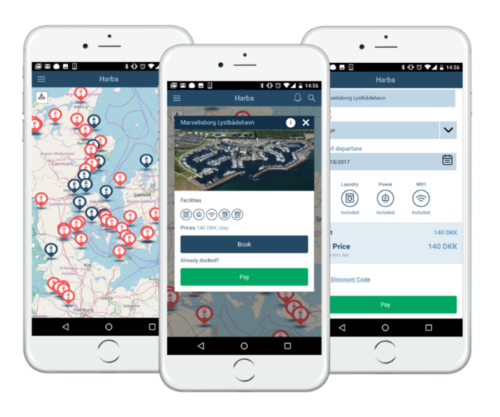 reserve and pay for berths or mooring in advance. Available on the App Store and Google Play. “I was thinking of writing my Harba story and I quickly came to the conclusion that I should write 11 different stories instead of one. 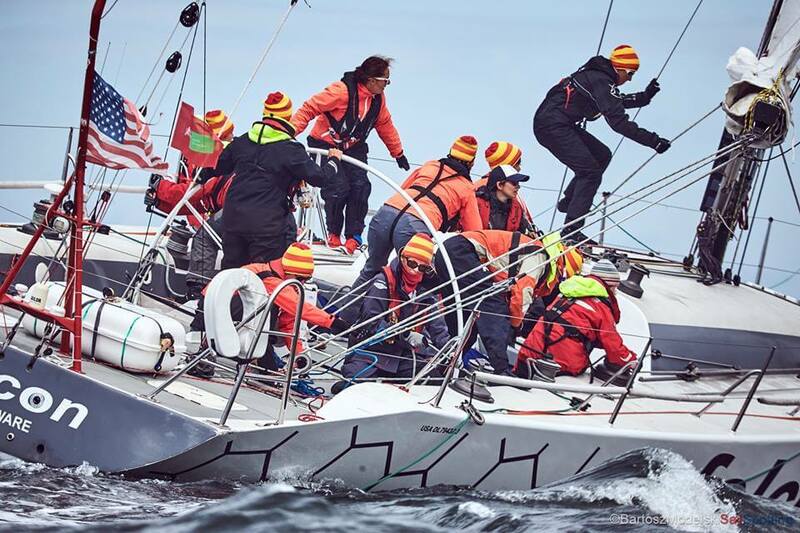 We are Shekle – the first Polish women-only racing team sailing on big (over 50 feet long) racing boats. Eleven different women, from different cities and countries, most of us amateur sailors with different professional lives, some single, some married, some with and some without children… each of us could tell her own sailing story… but what we all share is a passion for racing. We decided to show that impossible doesn’t exist. 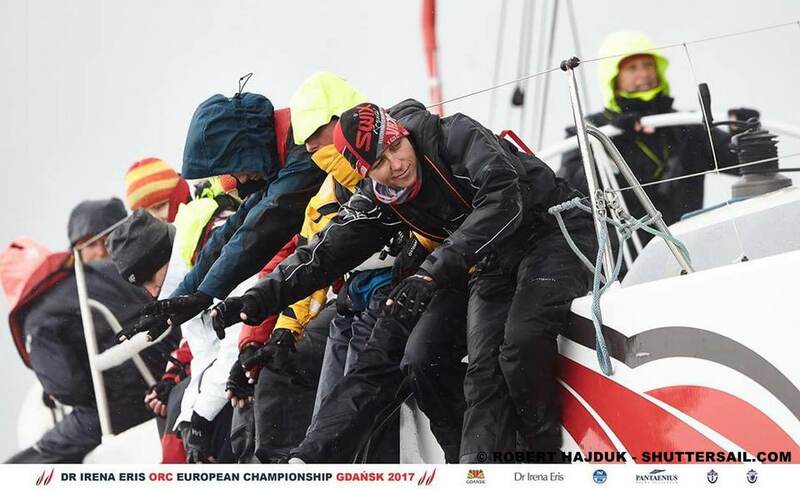 So, we started from a vague dream about a women-only team racing on big sports boats and went on to be the only Polish female team taking part in ORC European Championships 2017. We don’t only train and race, but our aim is to encourage other women to overcome their fears and apprehensions, and try racing. Each time we practice or race, we invite new girls aboard, with or without sailing experience, and we want to show them that sailing on sports boats is accessible and fun. 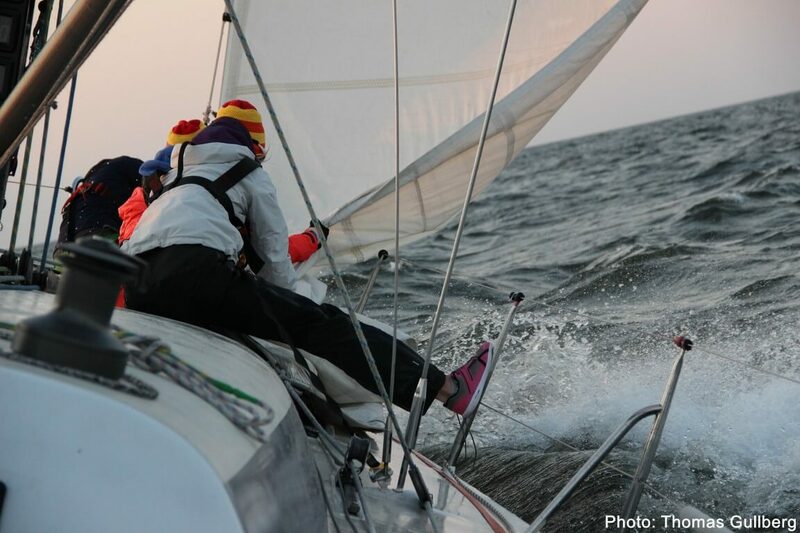 Up till now, there have been almost 30 girls who had a taste of what it feels like to sail with our team. If you have ever dreamed of racing, it’s never too late… just pluck up some courage and give it a go! What is so exciting about racing? 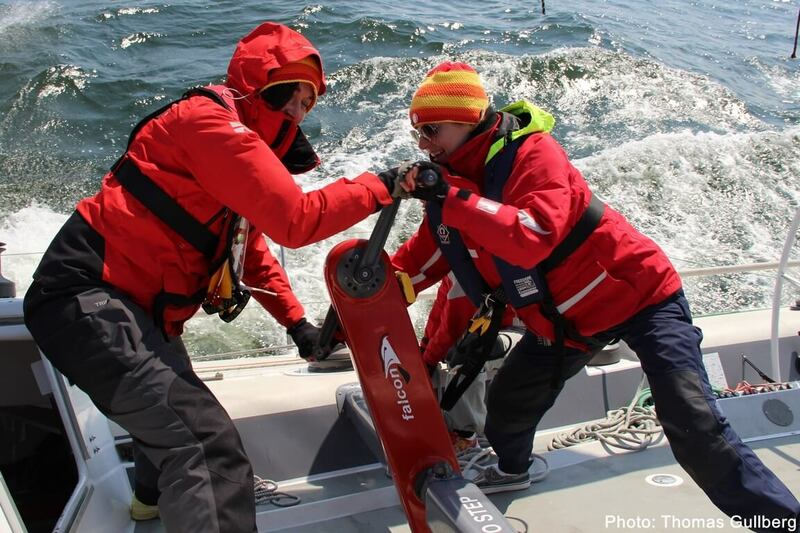 For some of you it might seem strange to swap your sunny vacation on the beach, or leisurely sailing, for heavy training on the not always so warm sea. You change from your swimsuit into a dry suit (or a sailing jacket), and it is all much less glamorous really, but we think that you have to try it, to understand what a great adventure it is. For us, a large dose of adrenaline and the joy of victory beat calm, sailing vacation into a very distant second. And there is also a great team spirit! During the training weeks, we are together, not only on the water but also in the evenings, when we try to improve our racing strategy. And out of season, when we all change into ‘professional managers and marketing specialists’, we still work closely together to manage and promote our crowdfunding project, thanks to which our European Championship dreams became reality. What is it like to race with a woman team? We practice like all teams do, we spend long hours on improving each small detail, each maneuver, and improving our time in handling huge amount of ropes on board (a number of ropes and a level of team coordination has been a surprise to all of the girls who visited us on board, but they all managed to get their heads round it). 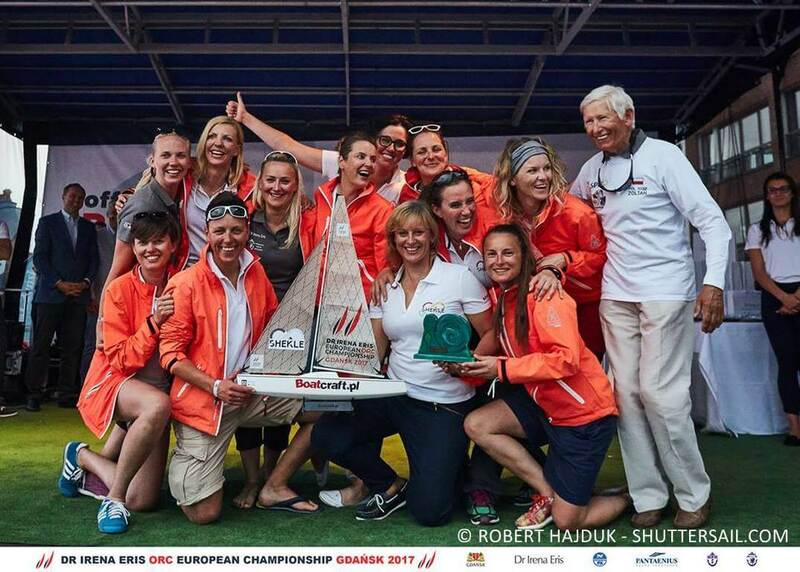 We compete with other, mainly men’s teams (there are really few racing women in the other crews, not to mention female skippers, who are rarely seen on other big boats). Sam Davies, one of our heroes, once said the only difference between men and women’s teams are sports bras. We couldn’t agree more! However, we have some secrets that will never be understood by any sailing man, like filing nails damaged while working on board, ways to keep a healthy diet during long hours of training, or the art or making a perfect makeup under the deck, to look great in the interview with one of the TV Stations, just after a sleepless night due to the 10-hour long, night race (we finished in 4th place). More about Shekle Sailing Team check out their Facebook, Instagram or their website.